Beehives in Pointe-Claire: Let’s help our bees produce delicious honey! 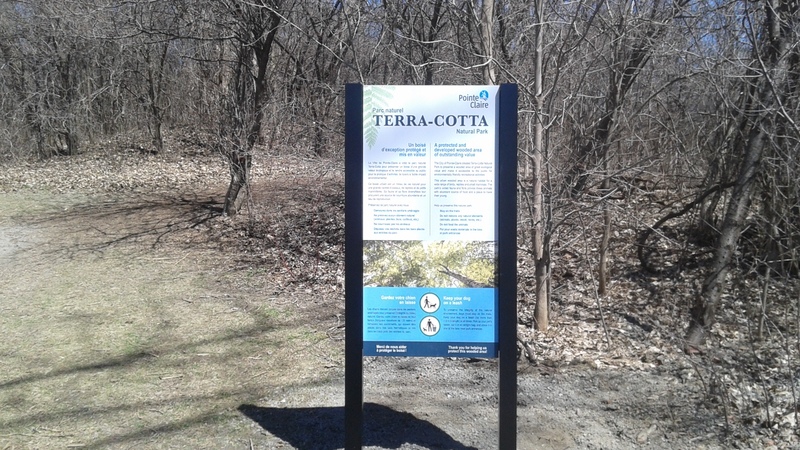 On April 23, a variety of activities were to mark Earth Day in Terra-Cotta Natural Park. An extensive clean-up in the woods drew some 200 people, including a contingent of Girl Guides and Boy Scouts. 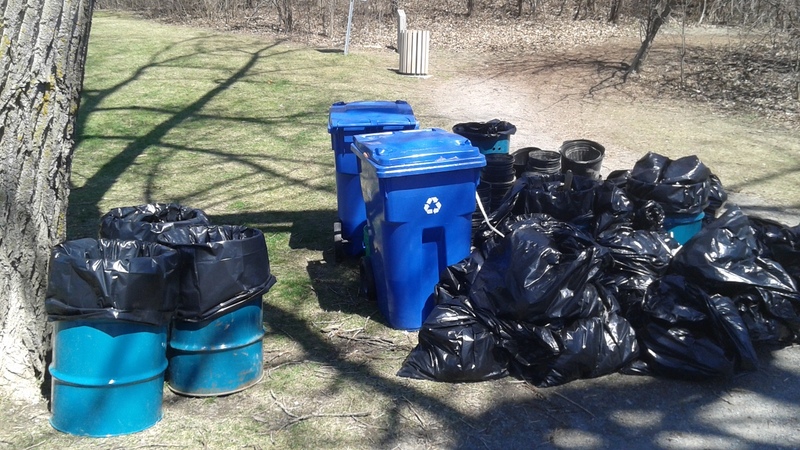 These environmentally committed volunteers helped restore the beauty of the park by gathering over 700 litres of garbage. By putting our trash in the containers provided, we can all help to preserve our park and make sure that every trail is kept clean for every user. After the massive clean-up, the mayor of Pointe-Claire, Morris Trudeau, unveiled new signs at each entrance to the park reminding users of the importance of conservation and following a few simple rules, such as keeping dogs leashed, in order to protect wildlife and plants. A planting bee followed to enhance eight entrances and replace 300 metres of unmarked trails in the park that are to be returned to nature. 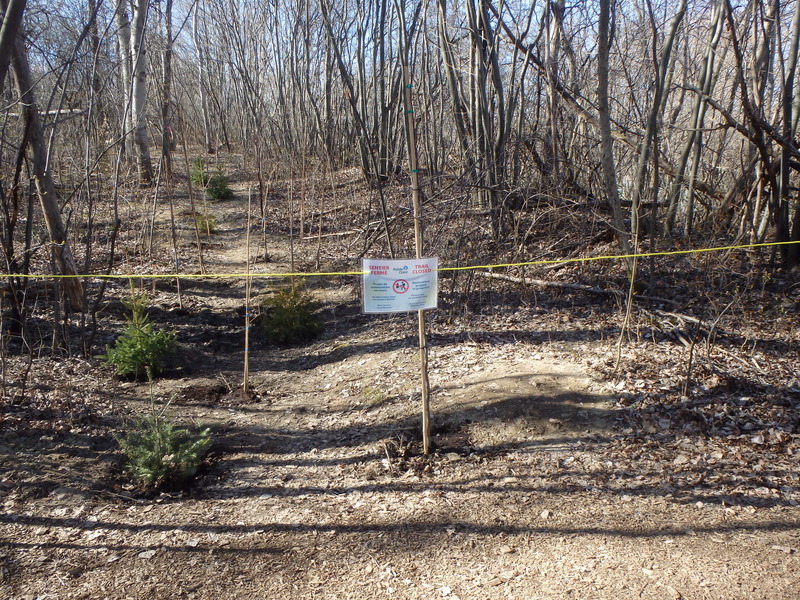 Eventually, three kilometres of trails will be laid out over the years to come, as part of a restoration process. Some one hundred people helped to plant 150 trees. The fifteen species chosen included red maple, hickory, American linden, tamarack, bur oak and sugar maple. To help them grow, mulch was added at the base of each trunk to keep the humidity at the right level for strong root growth. Notices were set up by the planted areas to inform park users. Thank you to everyone who took part in this Earth Day activity, helping to preserve a precious natural environment that is a delight to wander through.